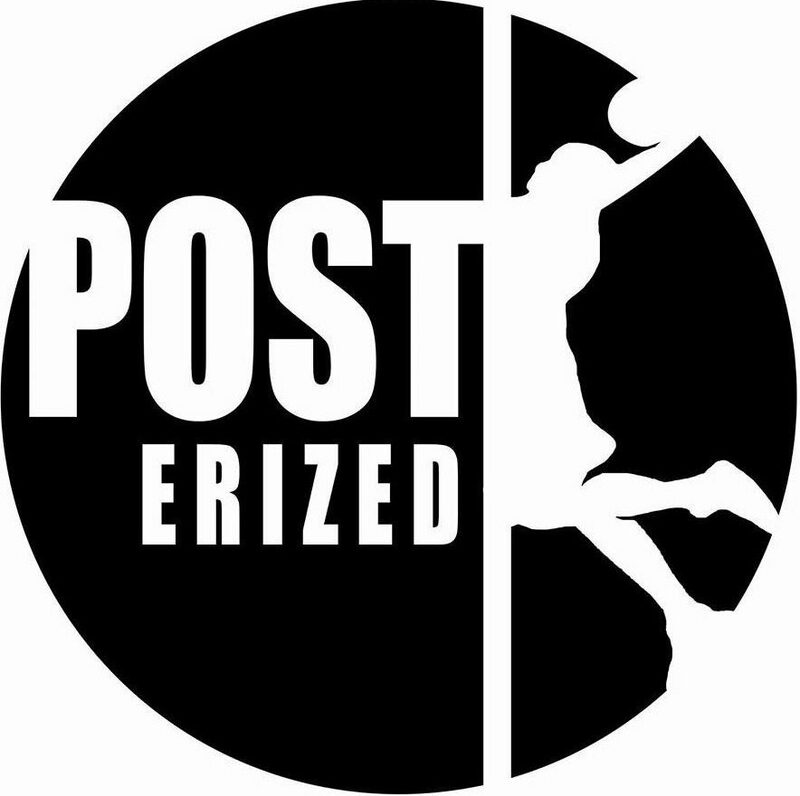 We at Posterized are proud to announce…. We plan to tackle everything in the NBA in a podcast! We plan on bringing at least one Podcast per week, but who knows. You guys might get lucky! In the first episode, Sauce, Sammy and Birty, as part of a five part series, they tackle their top 10 Point Guards in the NBA. Hope you all enjoy it. And please don’t hesitate to contact us on Facebook if you have any questions, or comments about the Podcast. I also apologise about the clicking noise. I was clicking a pen, without realising how loud it would be.